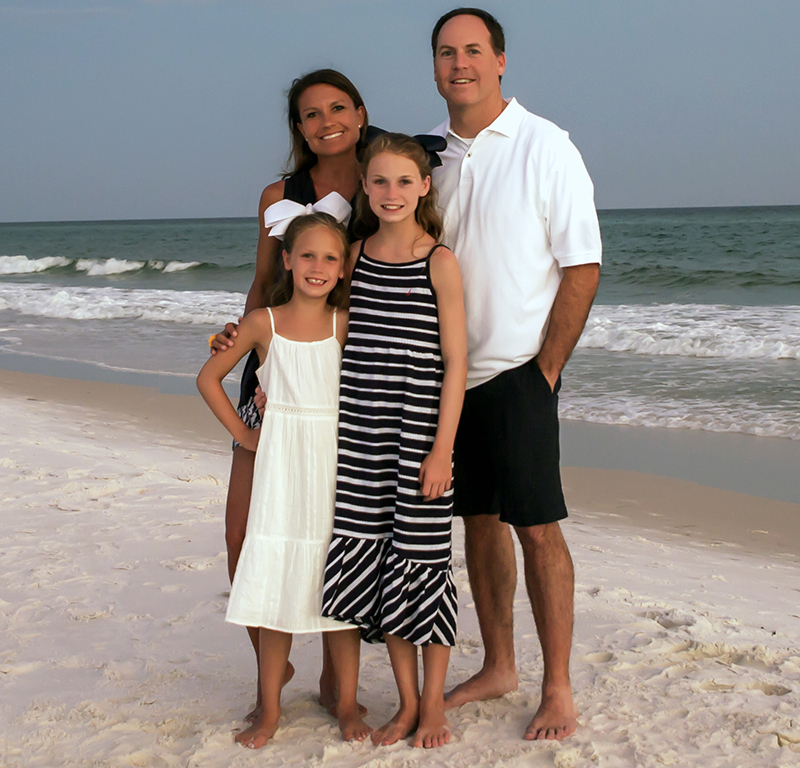 Dr. Jolley graduated from the University of Missouri-Kansas City School of Dentistry in 2002. Prior to Dental School, he obtained his B.S in Biology from Ouachita Baptist University and a Master’s Degree from Texas Tech University. Dr. Jolley has kept up to date on many continuing educational classes, ensuring that his patients receive the most comprehensive and advanced dental care.